By popular demand, here is our grand tour of Norway! 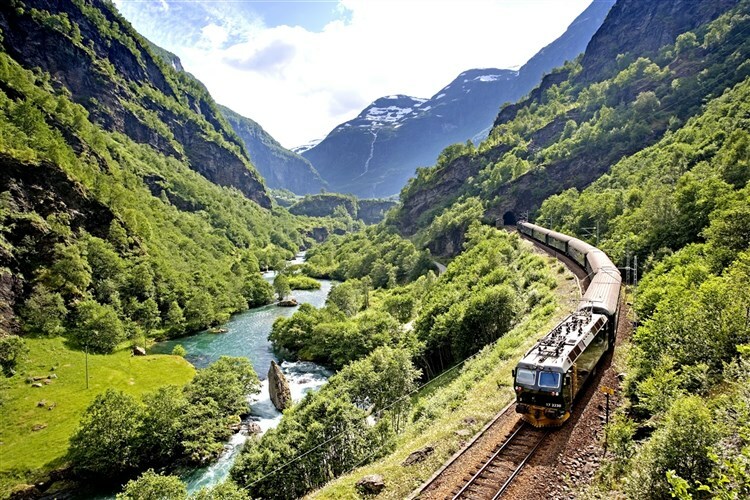 Experience the enthralling Flåm Railway and the coast-to-coast Bergen Railway across the roof of Norway. 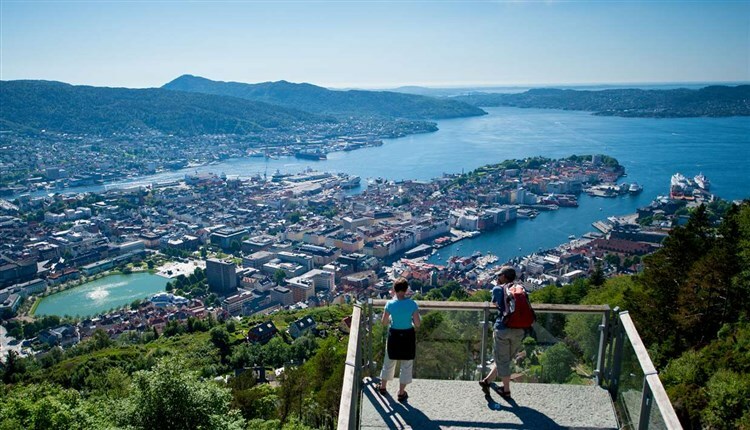 Visit regal Oslo and beautiful maritime Bergen, soaring up the Fløibanen funicular. 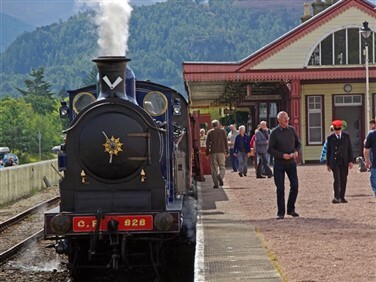 Cruise the majestic fjords through idyllic nature and visit two great heritage railways. We depart London St Pancras by Eurostar to Brussels and onwards to the Hanseatic city of Bremen for two nights at the Maritim Hotel. We begin our day with a guided tour of Bremen by privately chartered heritage tram, following which there is free time to explore Bremen's charming Old Town. Our journey continues across northern Germany for a night at the Baltic Coast at the Maritim Hotel Travemunde, with a great location between harbour and beach. 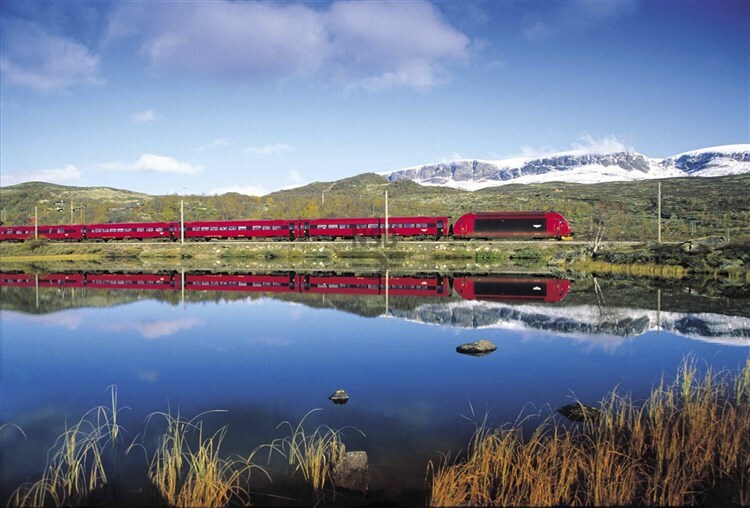 Our adventure on the Bergen Railway really hots up today, as we pass the winter ski resort of Geilo before climbing across 'the roof of Norway' through a wild mountain landscape with spectacular views. Descending through tunnels hewn into the rock, we arrive in the handsome Hanseatic city of Bergen for three nights at the Thon Hotel Bergen Orion, set on Bergen's UNESCO World Heritage protected waterfront quarter of Bryggen. 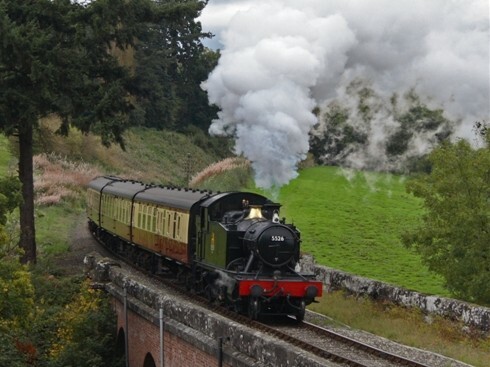 Nostalgia rules today as we spend time exploring the Gamle Vossebanen Steam Railway. On a narrow gauge line originally built as the first part of the Bergen to Oslo Railway in 1883, a heritage locomotive and carriages wend their way from Garnes through the garden city of Arna, following the Arna River before climbing to Haukeland, before a series of lakes and tunnels lead us to our destination at Midtun. Today is a relaxing day to explore the charming listed Bryggen quarter, but we do feature a return journey up Mount Fløyen on the Fløibanen funicular railway. 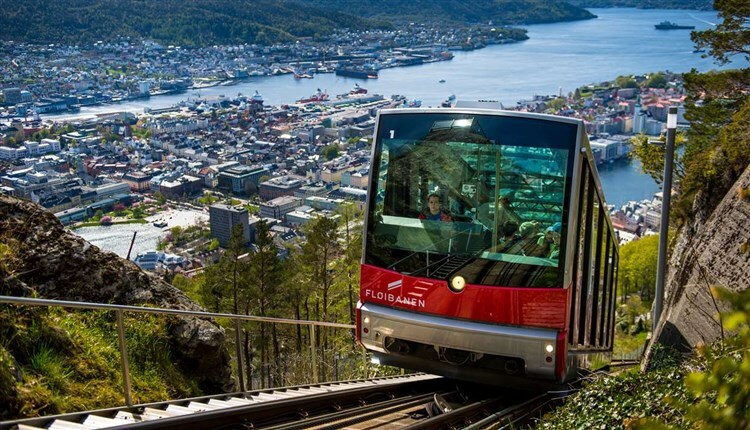 From the bottom station in Bryggen the railway ascends to the summit, with fantastic views across Bergen from a height of 320 metres above sea level. 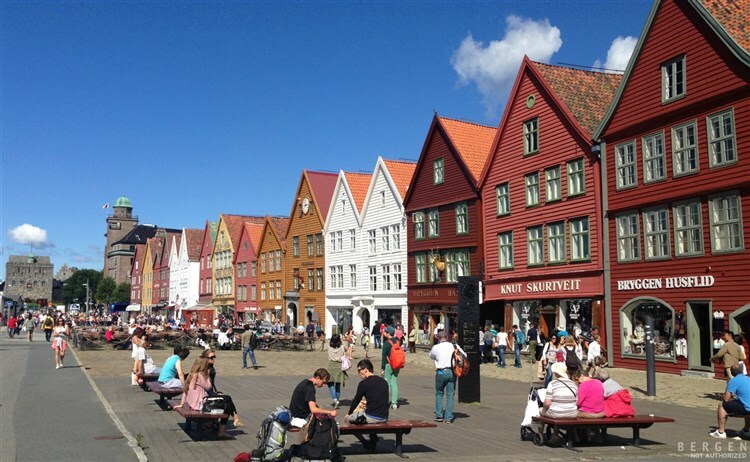 Leaving Bergen by Express Boat, we cruise through the coastal archipelago and into breathtaking Sognefjord, Norway's longest and, locals would claim, most beautiful fjord. We stay for two nights beside the fjord at the family-run Hotel Kviknes in Balestrand. We set sail again on today's excursion, heading into spectacular Aurlandsfjord on our journey to Flåm for a return journey on the Flåm Railway. A fjords and mountain journey of thrills and spills, we climb 865 metres to Myrdal, passing through 20 tunnels. A stunning coach journey through fjord country takes us to Nordfjord for two nights at the charming Alexandra Hotel in Loen. 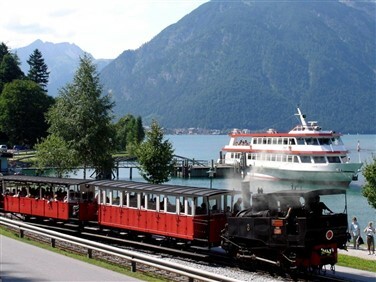 Prior to arriving in Loen we experience the brand new Hoven Loen Cable Car to an altitude of over 1,000 metres to the viewing platforms. 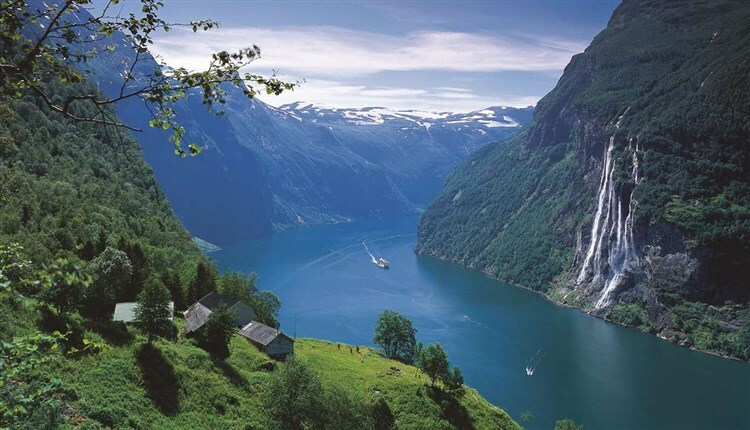 Even more beautiful scenery awaits as we enjoy the UNESCO World Heritage Geiranger Fjord the best way possible - by boat. Trees cling miraculously to the fjord's steep sides as we gently meander along crystal clear waters with snow-capped mountains in the distance. During our time in Loen we also visit the fascinating Nordfjord Folk Museum for a taste of life in centuries gone by. 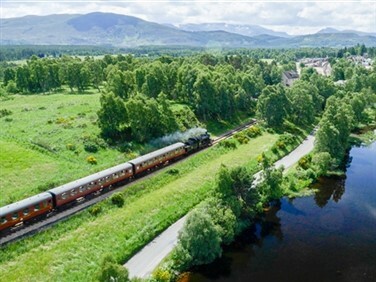 Our coach transfers us to Otta, where we rejoin the Norwegian rail system, heading southwards through Lakeland scenery to Oslo for two nights at the Thon Hotel Opera. 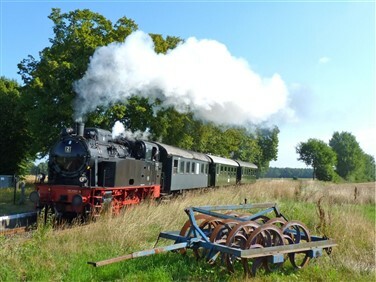 On Day 15 we visit the Tertitten Railway, a heritage narrow-gauge line of 4km preserved by volunteers as part of the original Urskog-Høland Line. After a final morning free in Oslo we transfer to the port for our overnight sailing to Kiel. From Kiel we continue to Wuppertal for our final evening at the InterCity Hotel. We depart Wuppertal for Cologne and Brussels to board our Eurostar to London St Pancras. 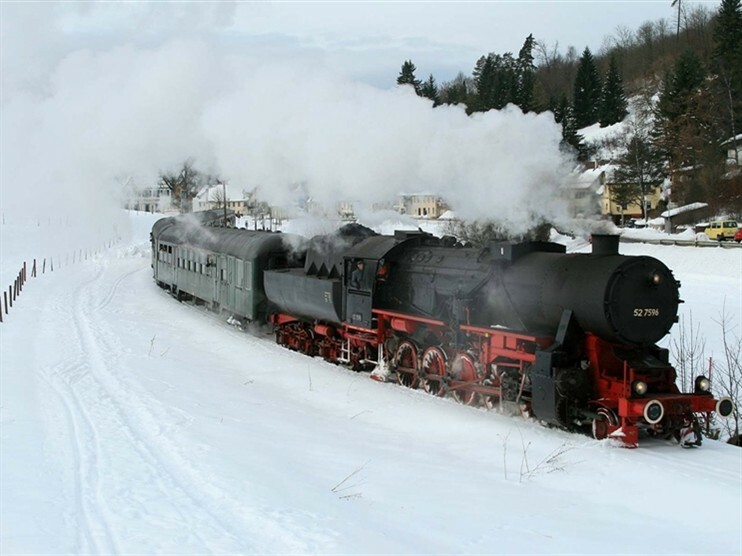 Convenient and comfortable 4 star accommodation across Germany with good locations for city and stations. 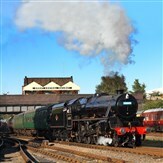 Modern and comfortable 3 or 4* hotels chosen particularly for their convenient locations for sightseeing and rail travel. What started as a grocers shop in 1752 is now Norways largest fjord hotel. Ole Kvikne bought the general store and guest house in 1877 and the hotel that resulted is still in the hands of the Kvikne family. A family-run hotel opened in 1884 and now in the fifth generation. Situated in a sheltered location in the inner reaches of Nordfjord between towering mountains and deep fjords, the Alexandra is a perfect place to relax. Comfortable overnight accommodation in inside cabins with dinner and breakfast provided.